2 YRS Fujian Quanzhou Qunyi E-Commerce Co., Ltd. 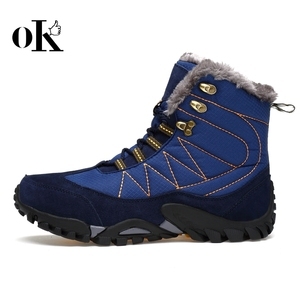 Fashion Warm Big Size 39-48 Winter Mens Shoes 1. Item No. 9. Delivery Time About 15-40 to delivery after deposit receive. 10. Payment Term T/T, L/C, Weatern Union and PayPal and so on. Payment Term: For sample fee or any small amount, you can send it to our paypal account. How long time to make a sample: 3-7 days if we make a new sample for you. If you just select our existing sample, we can send you sample the next day. 5 YRS Jinjiang Smooth Import And Export Trade Co., Ltd. Please check the specifications before you place an order. If you find the size of the products do not fit you, you can directly contact us. Please contact us before leaving any negative or neutral feedback. Shipping About 25-35 days after confirming the samples With good quality cartons, make sure the goods delivered buyer's place on time and safety. We have been engaged in this field for many years, so competitive price can be kept our customers. 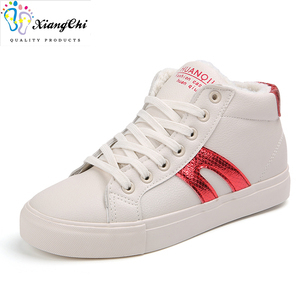 Q2, What&rsquo;s your best price9 A2: Our shoes have a quite wide price range for different types and different quality requirement. 3 YRS Ningbo Oxen Import And Export Co., Ltd.
1), Send your label design to us and we make them for you. 2), Send your finished labels to us and we put them on the clothes. 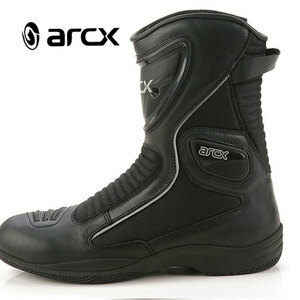 We have designed and produced products according to advanced standards. 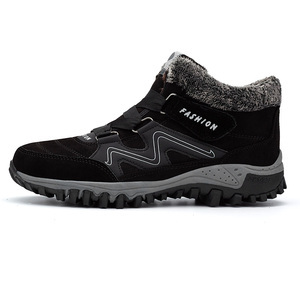 1 YRS Quanzhou Peiling E-Commerce Co., Ltd.
Alibaba.com offers 5,642 warm shoes man products. 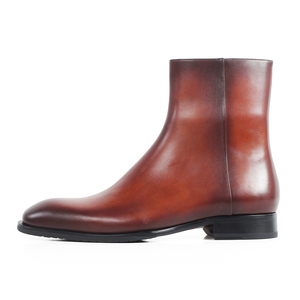 About 12% of these are men's boots, 7% are men's casual shoes. 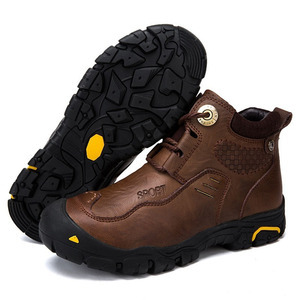 A wide variety of warm shoes man options are available to you, such as free samples, paid samples. 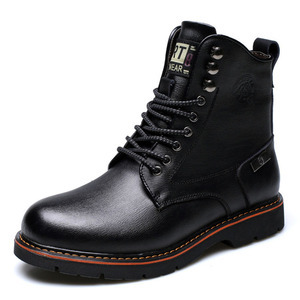 There are 5,642 warm shoes man suppliers, mainly located in Asia. 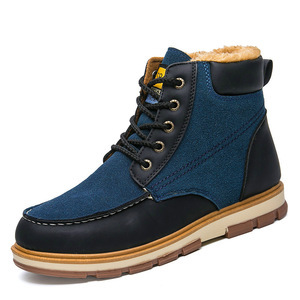 The top supplying country is China (Mainland), which supply 100% of warm shoes man respectively. 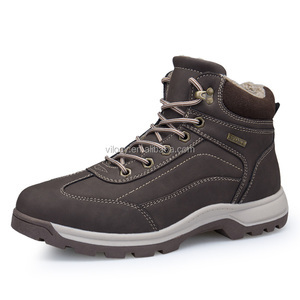 Warm shoes man products are most popular in North America, Western Europe, and Eastern Europe. You can ensure product safety by selecting from certified suppliers, including 319 with ISO9001, 280 with Other, and 204 with BSCI certification.